Unión Musical Castellonenca - Lope from Manuel Escrig on Vimeo. 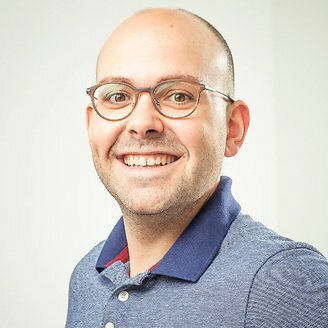 This is kind of interesting stuff! Very positive talk from Mick Ebeling! 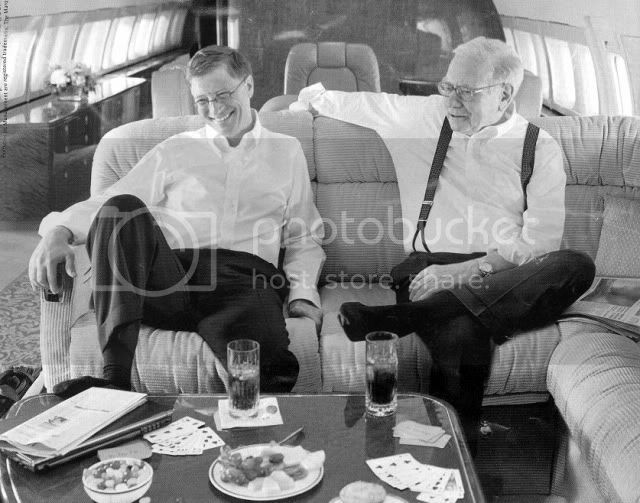 Bill Gates and Warren Buffet: The two richest men in the world (along with Carlos Helu). 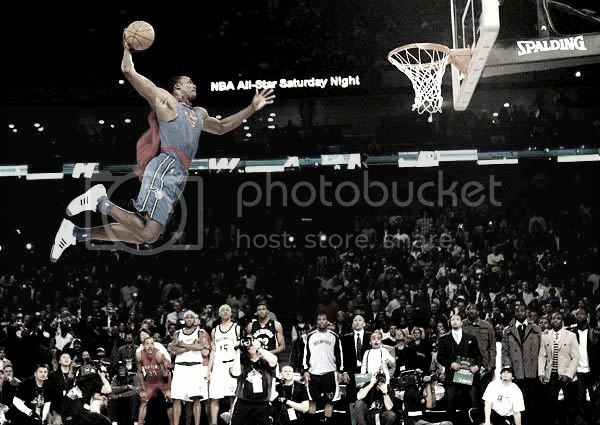 Dwight Howard: Basketball icon in the midst of his famous "Superman Dunk" at the NBA All-Star Game. 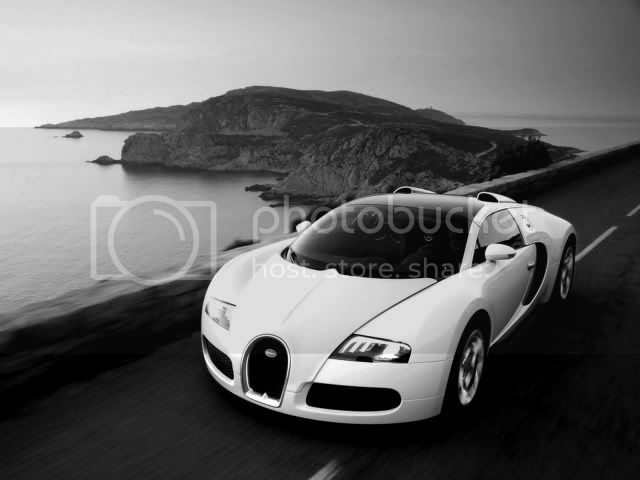 Bugatti Veyron: Most expensive street legal car in the world at 1.7 million dollars. Fastest accelerating car reaching 0-60 in 2.6 seconds. Tied with the SSC Ultimate Aer as the fastest car in the world with a top speed of 253 mph+. World's fastest roadster. 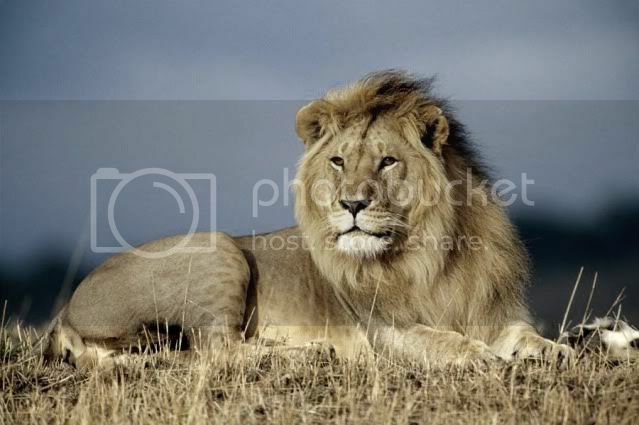 Lion: "King of the Wild". 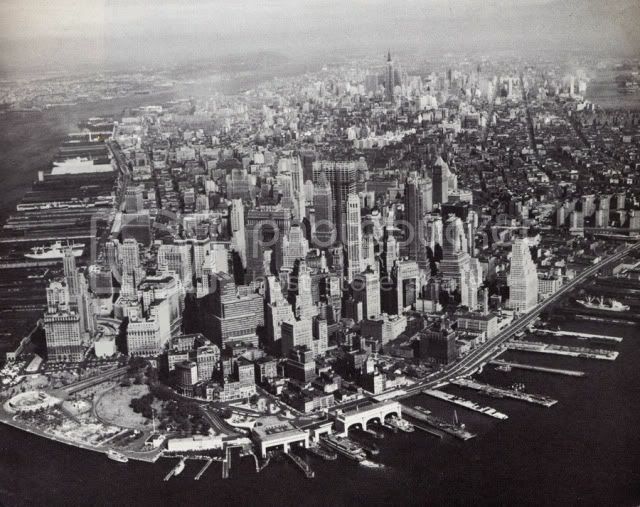 Manhattan: New York, New York. One of the most influential and idolized cities in the world.